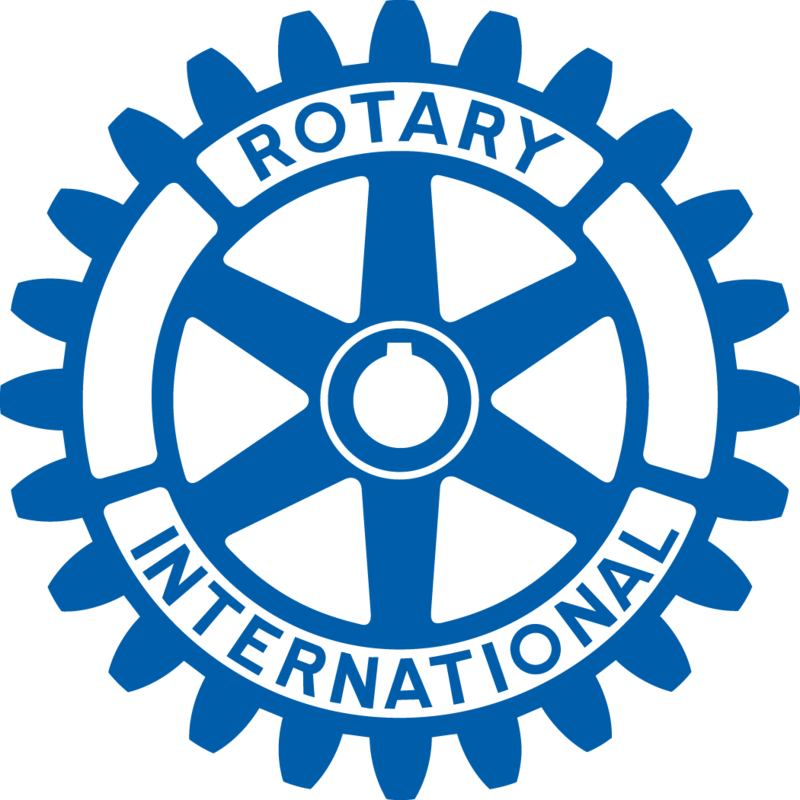 The ins and outs of The Rotary Foundation and its grants were explained Nov. 20 by Jim Nelson, an Edina attorney who has been a Rotarian for 19 years, including a term as district governor. Jim’s interest in this topic is motivated in part by having experienced several “Rotary moments” over the years, including a Rotary water and sanitation project in Honduras that – because of improved bathroom facilities – greatly increased the number of teenage girls attending a local school. Rotarians need to know the power of The Rotary Foundation and its ability to provide dollars for local clubs’ projects, he said. TRF, as it is known, has both global grants and district grants. Global grants are pretty self- explanatory. Like the Honduran project he described, these are typically abroad and are in one or more of six general areas: peace and conflict prevention/resolution; disease prevention/treatment; water and sanitation; maternal and child health; basic education and literacy; and economic and community development. A club’s $10,000 global-grant project can easily turn into funding of $35,000 with district and TRF matches and even $55,000 if other clubs are involved. District grants are typically local projects or small international grants. A $1,000 club project can easily turn into $5,000 with a district grant and match, and even $14,000 if other clubs are involved. You can see that small projects can become much bigger by applying for district and TRF help, and by collaborating with other clubs. Jim said a club’s logical first step, when it has a project idea, is to contact the district and have a mentor/advisor assigned. Finally, the ability to provide grants and matches rests on club members’ generosity. When you give to The Rotary Foundation, money comes back to the district and club. So, every member should think about giving every year to TRF – at least $1 per day, if possible. Upcoming programs include: Amy Hudson on Nov. 27; Paul Grangaard of the upscale men’s clothing company Circle Rock on Dec. 4; and Mark Boyd and Irene Kelly on Dec. 11. Our club’s turn to deliver Meals on Wheels is Dec. 17-21; help if you can. George Esbensen is holding “George’s Next Chapter Party” 2-5 p.m. Dec. 29 at Tavern 4 & 5 as he pivots from being Eden Prairie fire chief to a new career. We’re happy and willing to donate $5 (or more) to The Rotary Foundation to prove it. PG Narayanan is complimentary toward the recent Swallowship event held by Holly Link, and happy that one of his sons is going into the family business. Dan O’Brien is equally happy about having participated in Holly’s Swallowship event.